Margaret qualified as a solicitor in 2000 and joined Gabbitas Robins as a partner in January 2008. 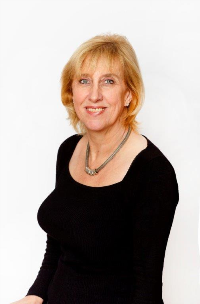 Margaret specialises in matrimonial and family law including divorce, separation,cohabitation and in particular the financial aspects of such matters, including highvalue and complex matters. Margaret also deals with private children matters including child arrangement issues. Margaret is a member of Resolution and is qualified as an Resolution All Issues Mediator. Margaret enjoys her large family, her horses, sheep and other animals and is interested in country pursuits. 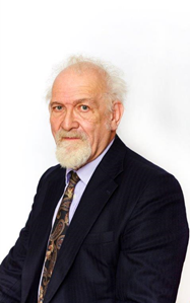 John Gabbitas graduated from Birmingham University in law and was admitted as a solicitor in 1967 and is now Senior Partner of the firm of Gabbitas Robins practising from Marlow, Buckinghamshire. The broad base of his practice is commercial property and private client work including the area of wills, trusts and residential conveyancing. A substantial part of his commercial property experience has been in the area of waste disposal , landfill and waste management generally. James oversees the day to day dealings of the firm’s Wills and Probate department and is assisted Osman a Paralegal. James specialises in the administration of estates by guiding clients through the legal process and the formal aspects of the estate administration. 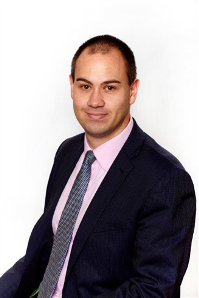 James also specialises in drafting Wills, Lasting Powers of Attorney and Inheritance tax.James works with clients in a friendly and approachable manner when dealing with matters of a sensitive and personal nature so as to relieve the pressure and burden placed on clients.